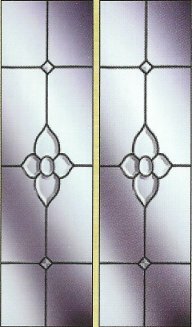 For hundreds of years, beautiful and elegant lead-light and stained glass has been used to enhance churches, homes, historic buildings and office spaces. 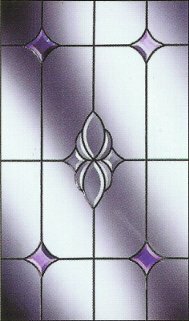 The popularity of stained glass windows continues today, especially in Dublin and the surrounding areas where we have an increasing number of homeowners, interior designers and craftspeople who wish to use this attractive form of design. 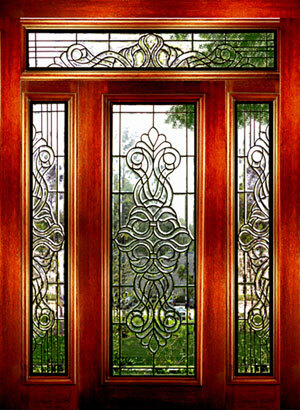 Full design and consultancy service for the domestic and commercial customers. 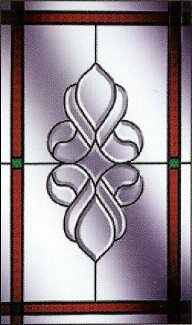 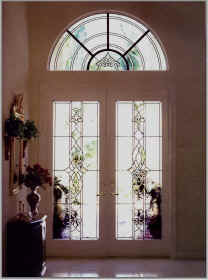 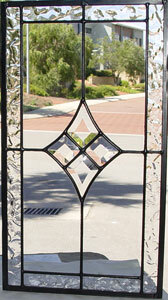 Call us now on 01-453 2631 and we can help you design and fit your perfect stained glass solution. 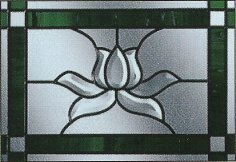 Why not drop us an e-mail by Clicking Here Now and one of our team members will call you back at a time that's right for you.